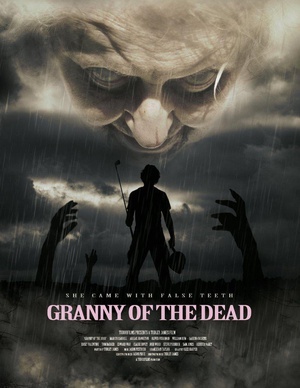 死者的祖母剧情介绍：TudorFilms presents an action packed gore fest, following regular guy Ed (Marcus Carroll) who awakes one morning to find that his Nan (grandmother) has become one of the living dead. Trapped in his home, Ed struggles to handle the situation. With help from his friends, Ed tries to survive the day, but as his Nan becomes stronger, Ed is battling to keep his house zombie free, stay alive and save the day.